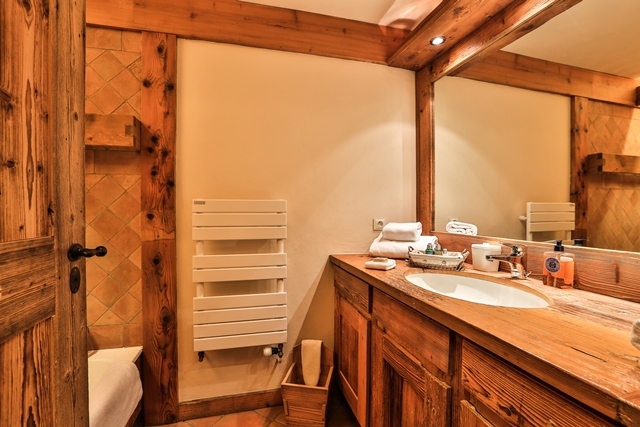 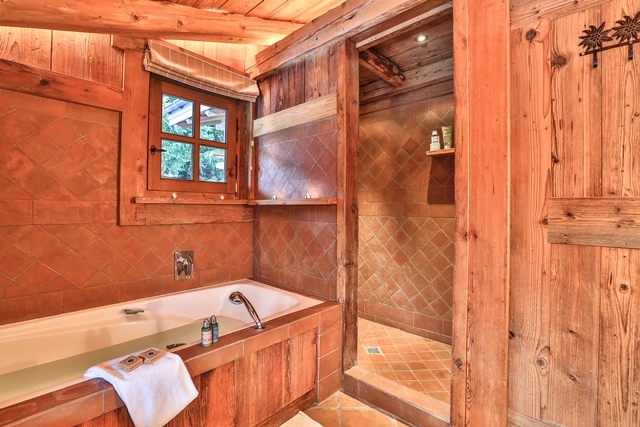 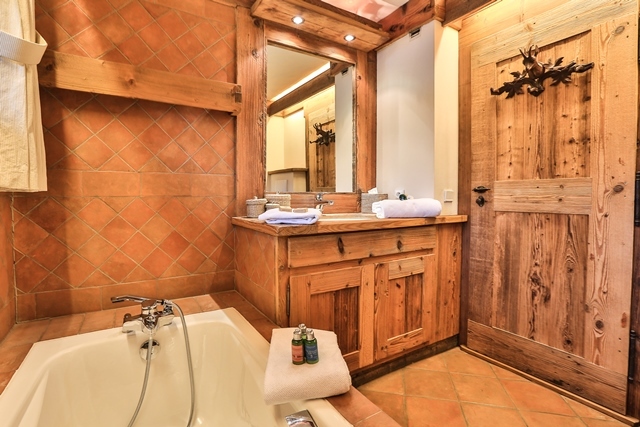 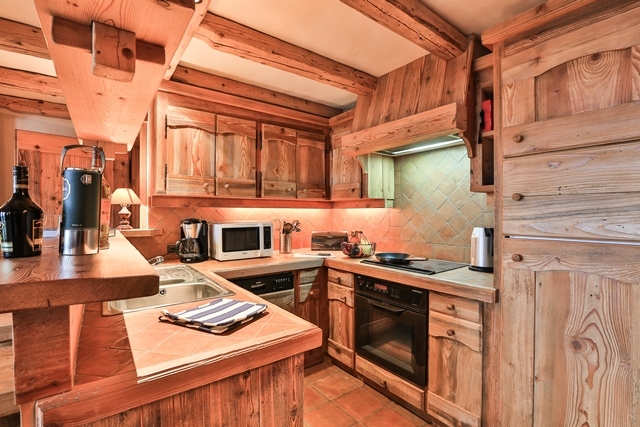 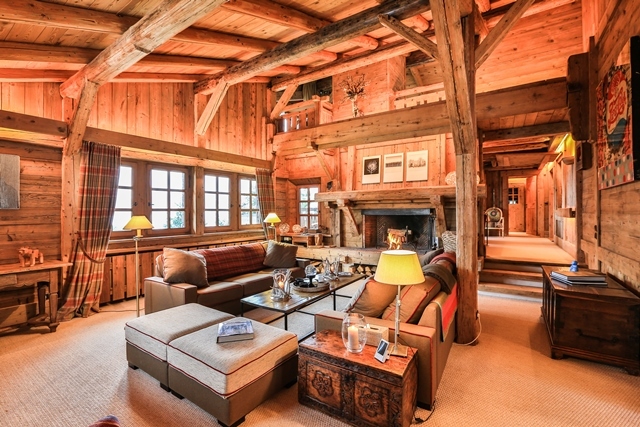 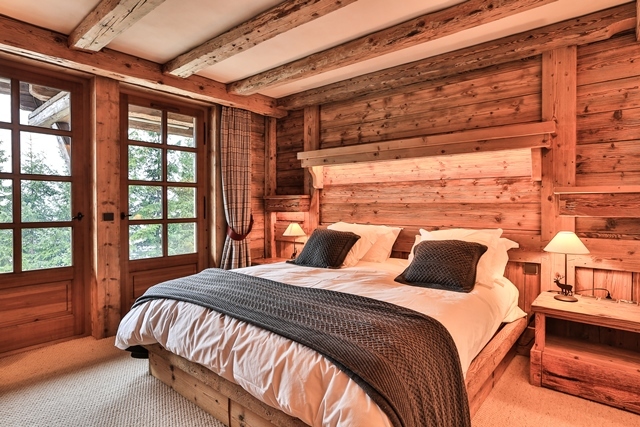 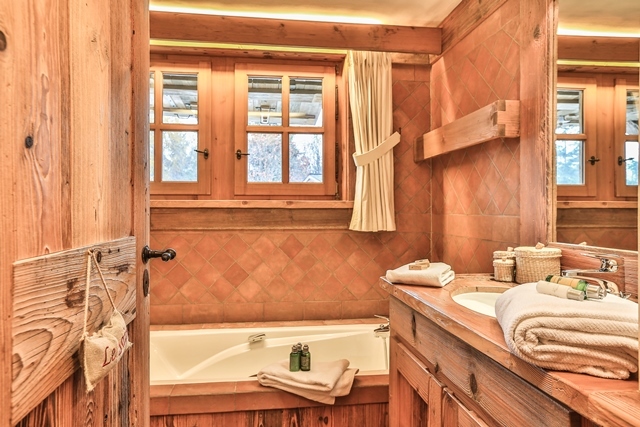 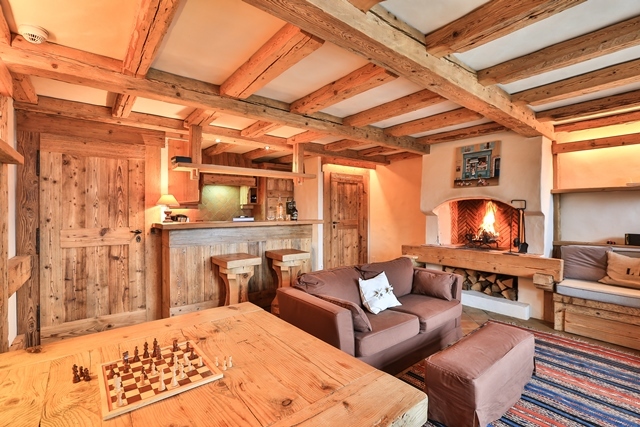 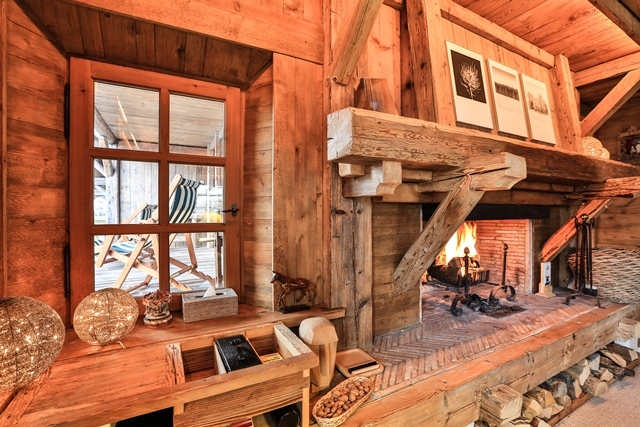 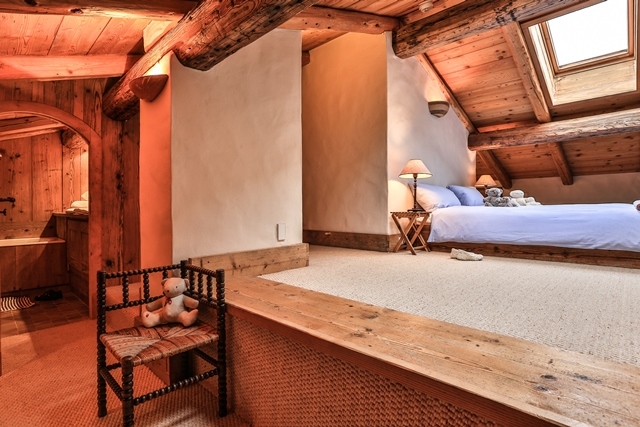 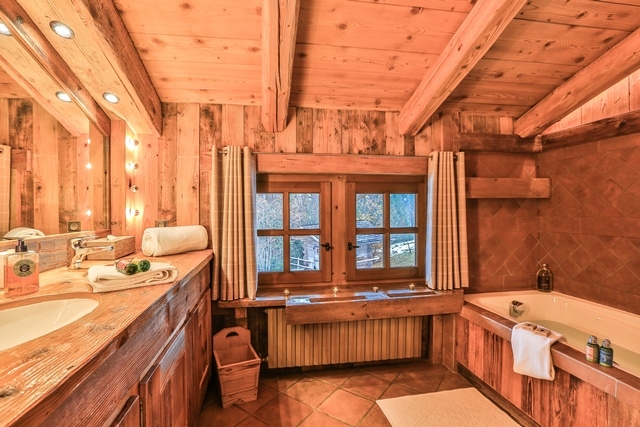 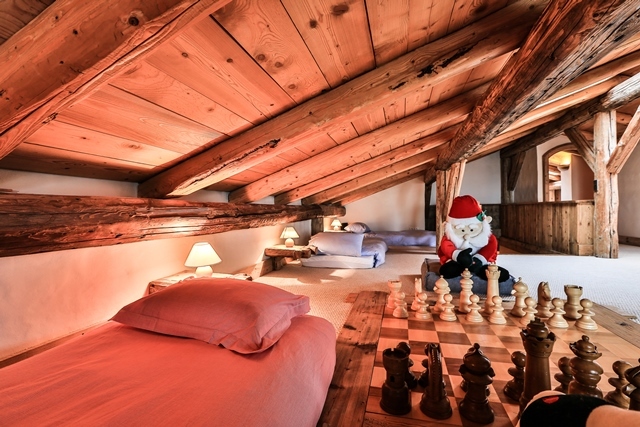 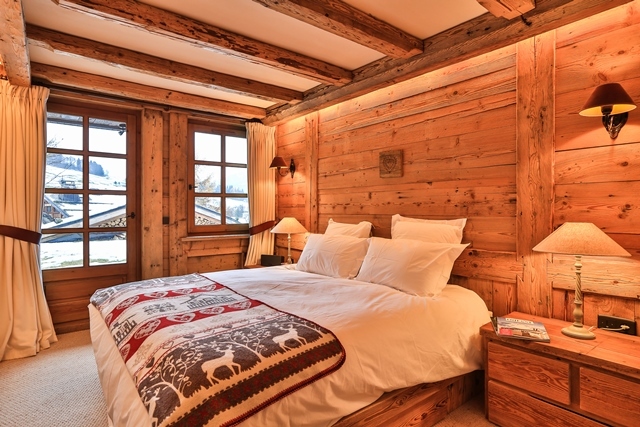 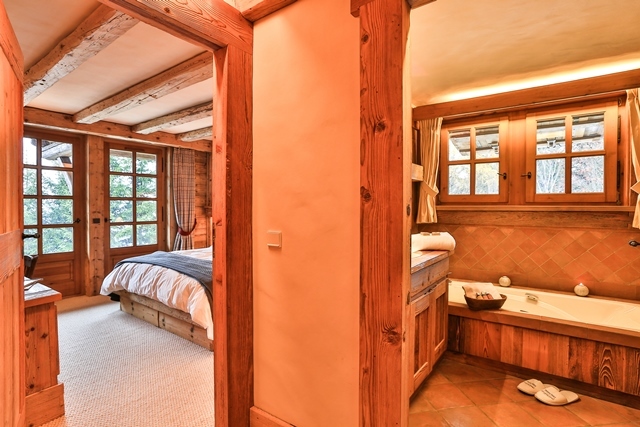 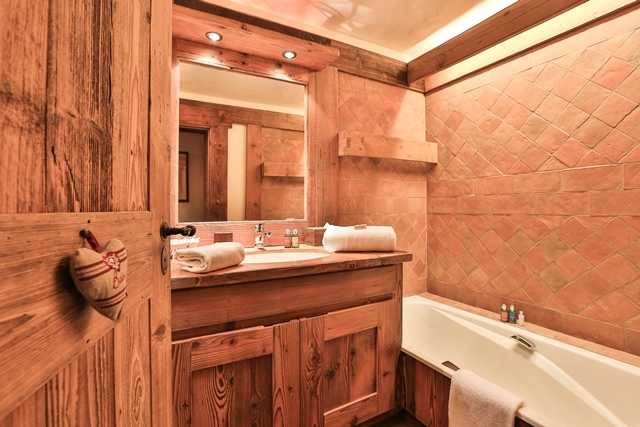 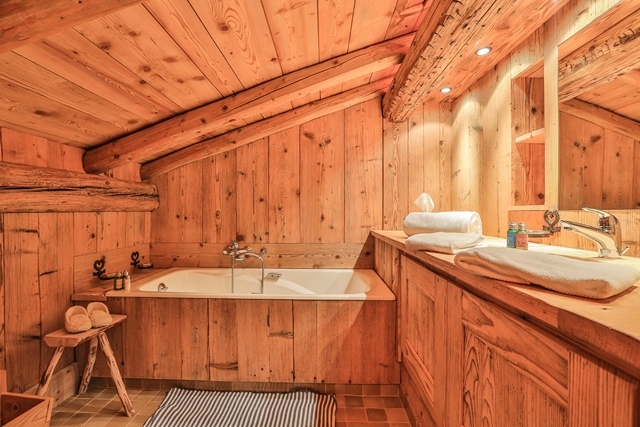 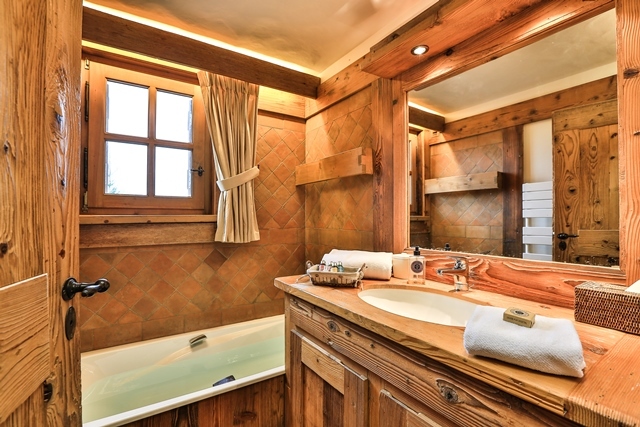 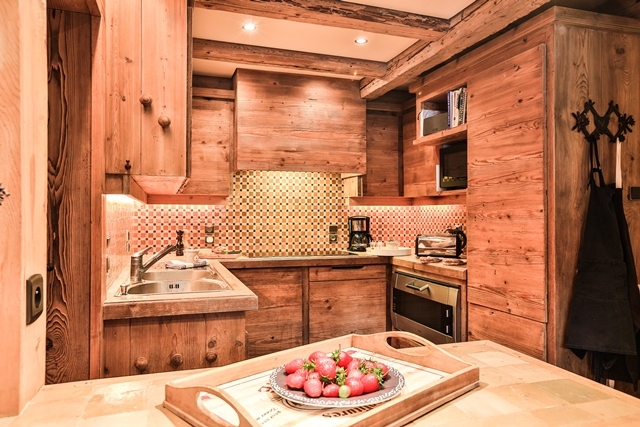 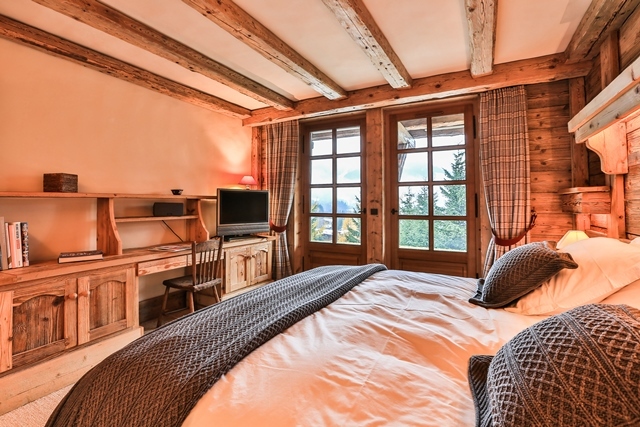 Chalet Tina is located in a residential area of the Mount D’Arbois, a few minutes away from the ski slopes. 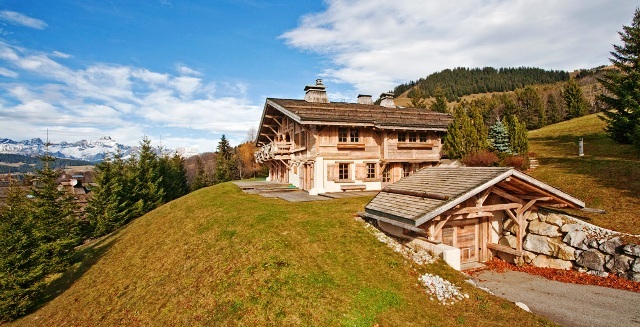 Its location at the end of a road makes it a very private haven of peace with a breathtaking view on the Megevan region. 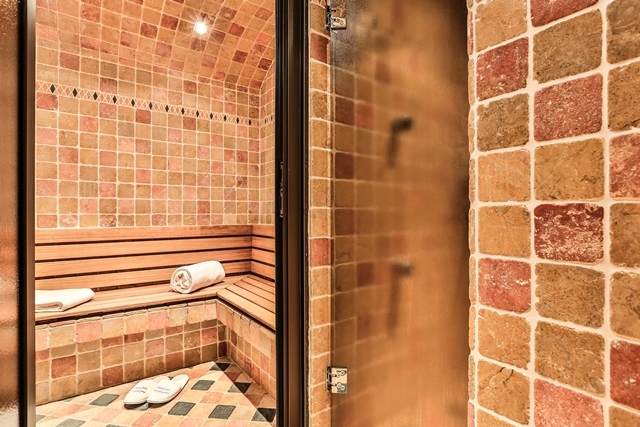 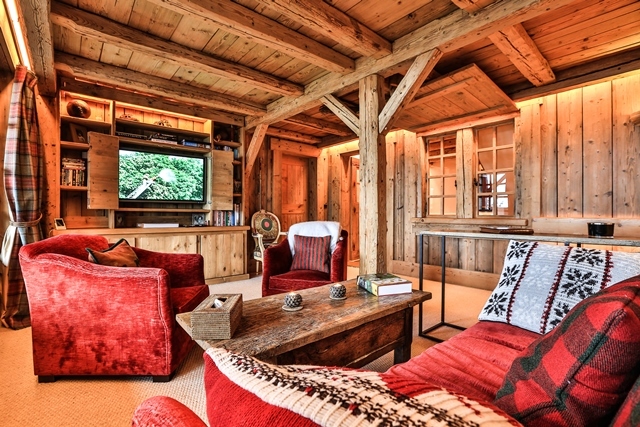 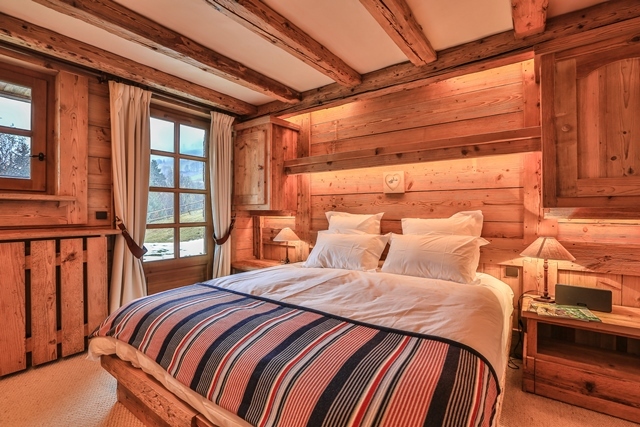 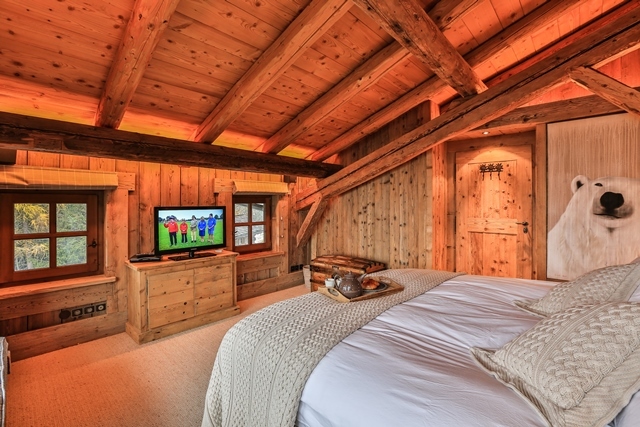 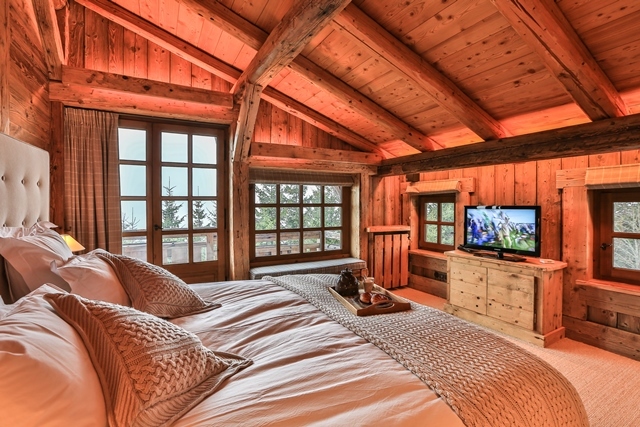 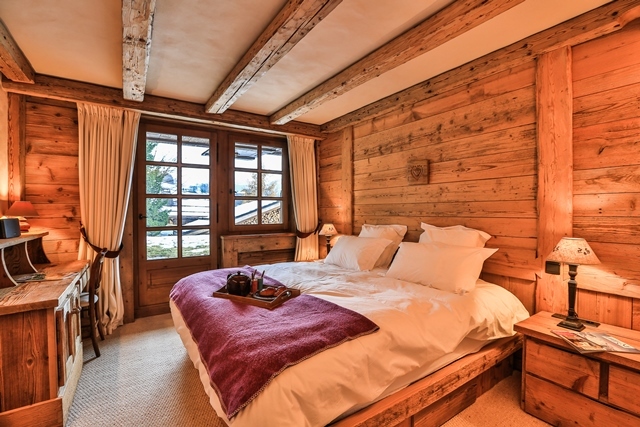 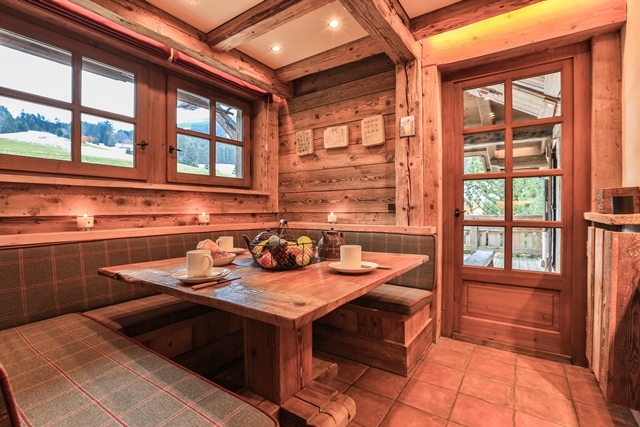 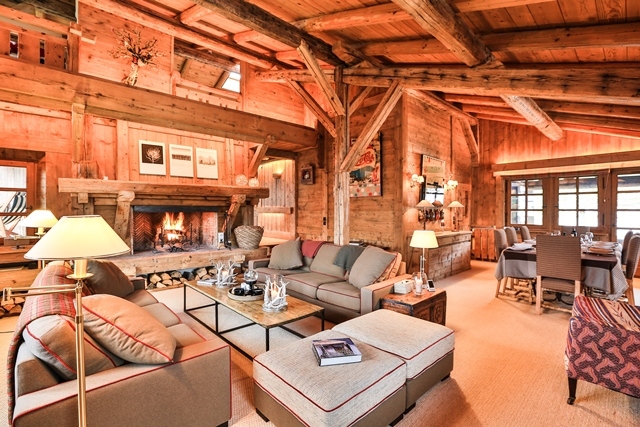 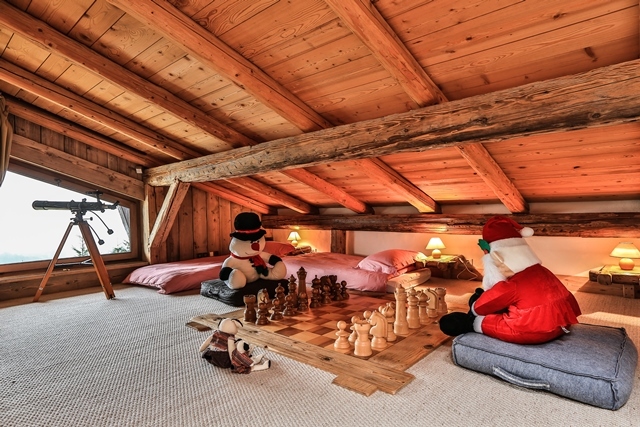 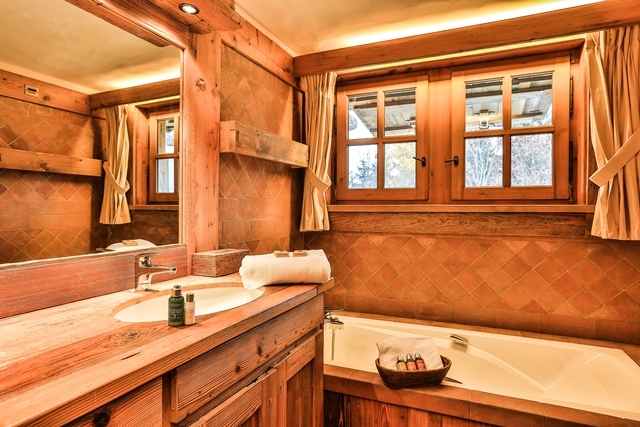 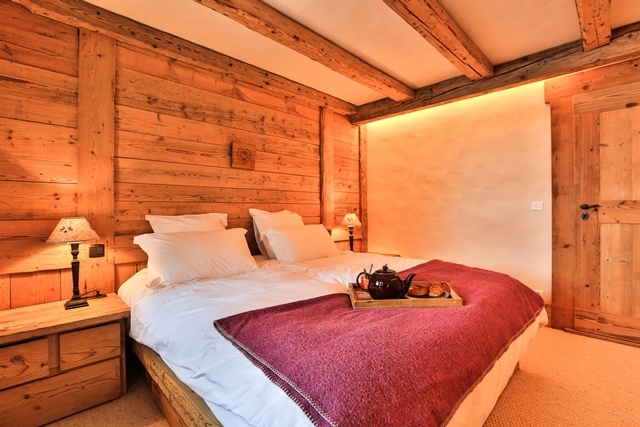 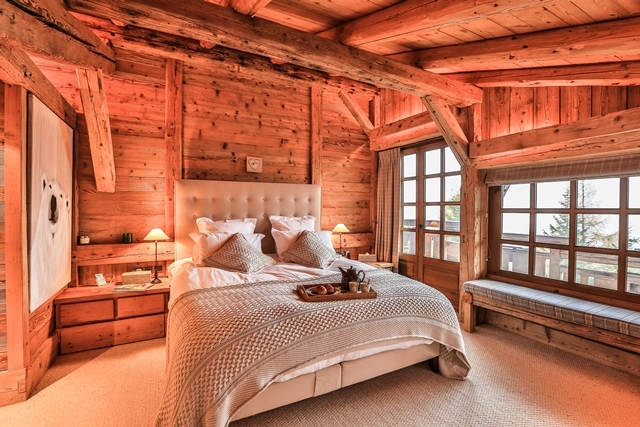 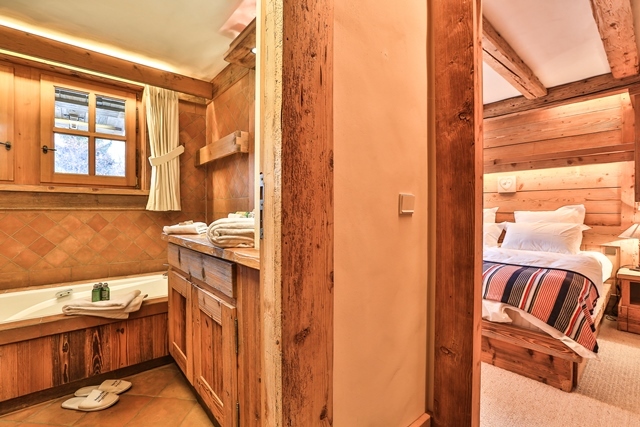 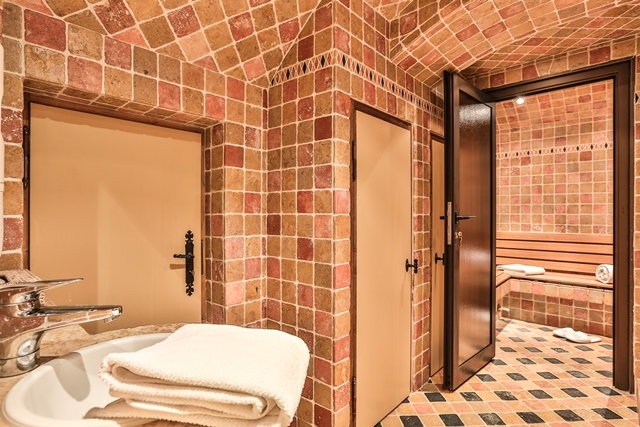 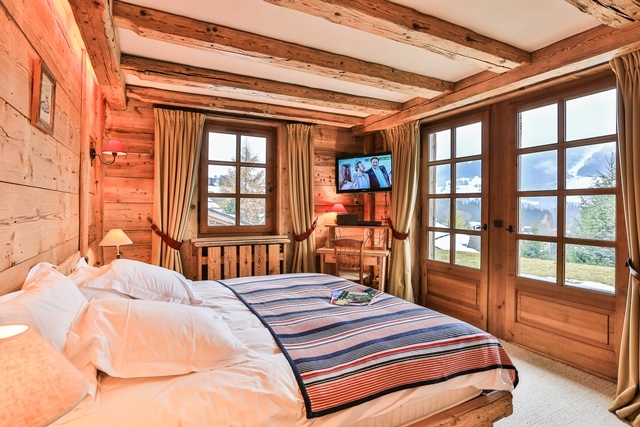 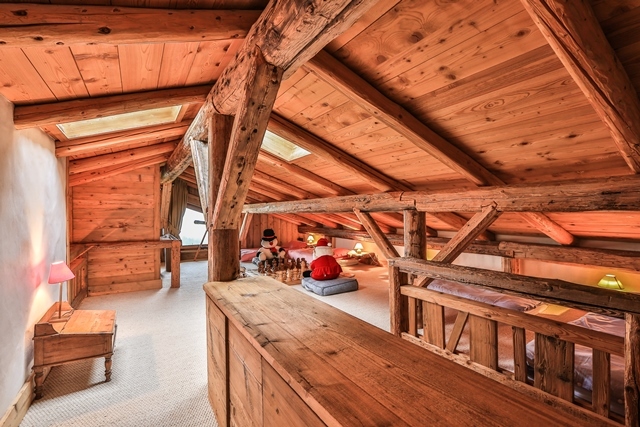 Chalet Tina is a recent chalet built in keeping with tradition, with authentic woods, and the latest in modern comforts and entertainment. 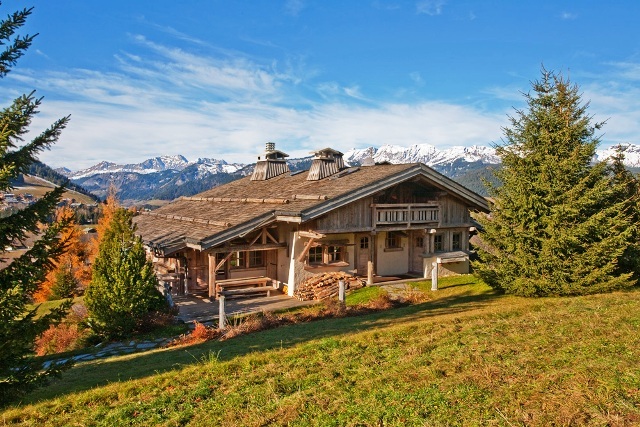 Its vast 600 m² of living space split onto four levels offer tasteful decorations that bring warmth to a place already bathed with mountain sunlight. 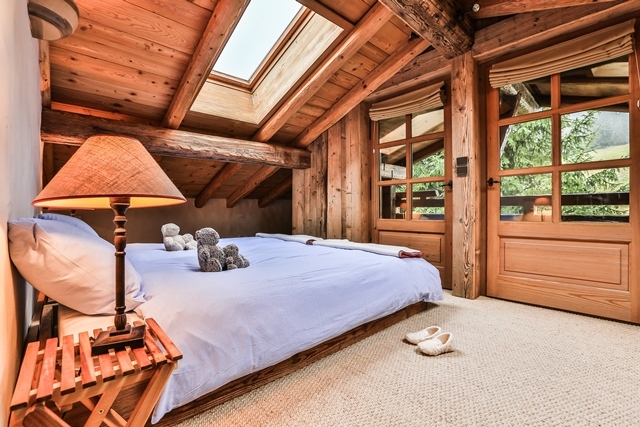 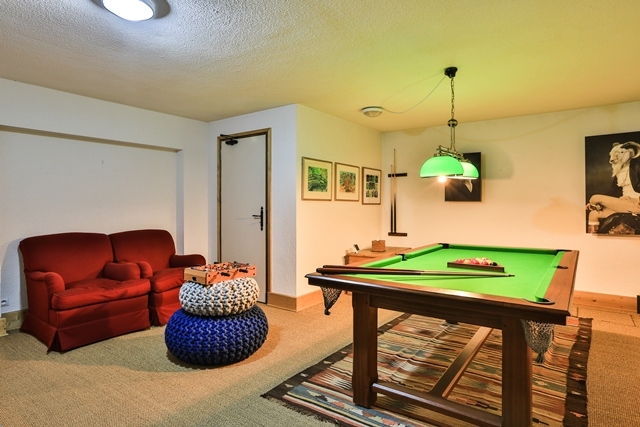 All bedrooms have their own bathrooms and are often share common living areas on each floor. 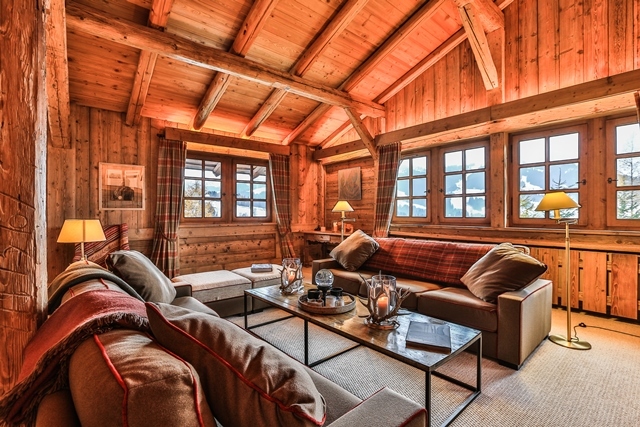 A gorgeous space to enjoy the winter wonderland. 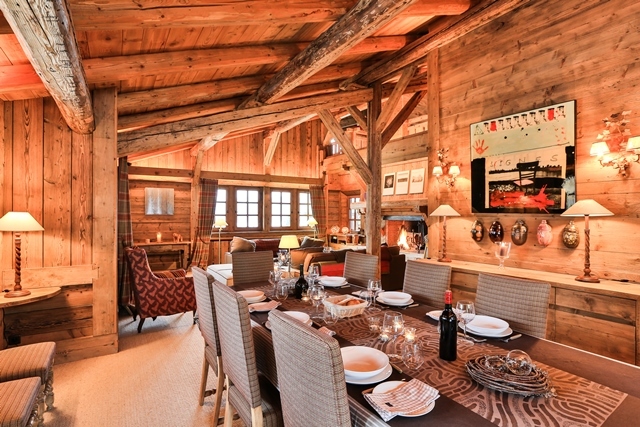 room , ski room, garage for 4 cars.